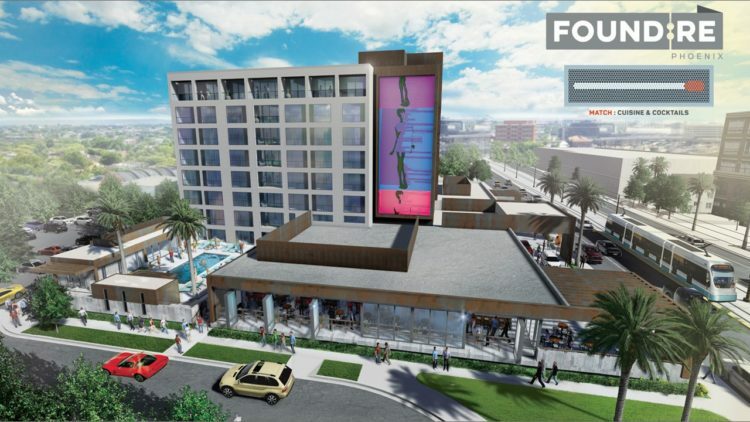 The highly-anticipated FOUND:RE Phoenix hotel is slated to open its doors in early fall 2016. Though a specific date has yet to be set, the lifestyle hotel will function as a quasi-art gallery where works from local artists like Niki Woehler, Diane Silver, Diego Perez and more will be displayed in each of the 105 guest rooms and community spaces. FOUND: RE Cultural Curator Mike Oleskow also plans to install dynamic art structures made completely from recycled materials. 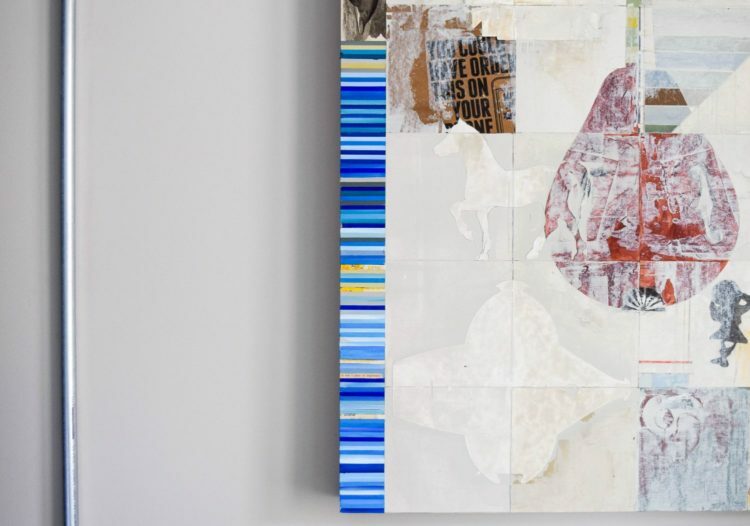 By partnering with Curbside Recycling and Disposal, the hotel’s trash and recycle vendor, and Friedman Recycling Company, artists like Cheryl Marine will create one-of-a-kind work out of recycled plastic. The art-centric approach perfectly synergizes with the hotel’s location in Phoenix’s Central Arts District. FOUND:RE takes the place of the old Lexington Hotel on the northwest corner of West Portland Street and North Central Avenue in Phoenix’s burgeoning arts and culture scene. Meanwhile, restaurant MATCH Cuisine & Cocktails spearheaded by executive chef Akos Szabo will serve breakfast, lunch and dinner featuring locally sourced ingredients with a focus on shareable plates. According to MATCH’s Instagram, guests can look forward to dishes like a raw green papaya salad, panzanella made with bread from Noble Eatery, pork belly “Press-strami,” and a Moroccan-inspired Marrakech Tangia with meatballs served on a bed of saffron rice and marinated olives with spices. Locals and guests alike will also have the chance to “Shadow the Chef,” which includes an afternoon working alongside MATCH’s chef and his team as you learn to prepare your very own four-course dinner at the chef’s counter. For more information, please visit www.foundrehotels.com.